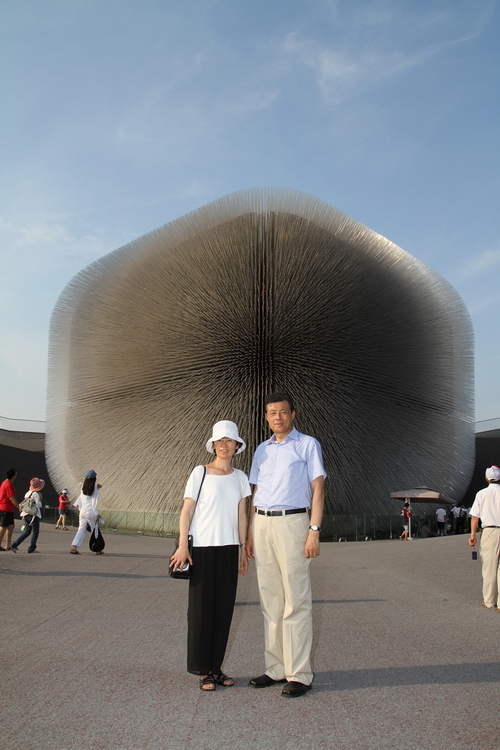 From July 18th to 20th, Ambassador Liu Xiaoming and his wife visited Shanghai. Mayor Han Zheng met with the Ambassador and the two sides exchanged views on further strengthening exchanges and cooperation between Shanghai and the UK in all aspects. Ambassador Liu met with the heads of Shanghai Municipal Commission of Commerce, Shanghai Foreign Affairs Office and Shanghai Grand Theatre, visited the headquarters of Shanghai Automotive Industry Corporation and Shanghai R&D Centre of Huawei Co., Ltd. and made a study tour to the Chongming Dongtan Wetland Nature Reserve and exchanged views with the persons in charge on the promotion of China-UK cooperation in ecological protection. He also visited the UK Pavilion at the Shanghai World Expo, talked with the participants from the UK and commended the country’s great attention to and active participation in the Expo.